Learning to fly a kite was something most of us did as a child. Power Kiting takes that basic knowledge and tears up the rule book. This will open your eyes to a whole new world in kite flying. 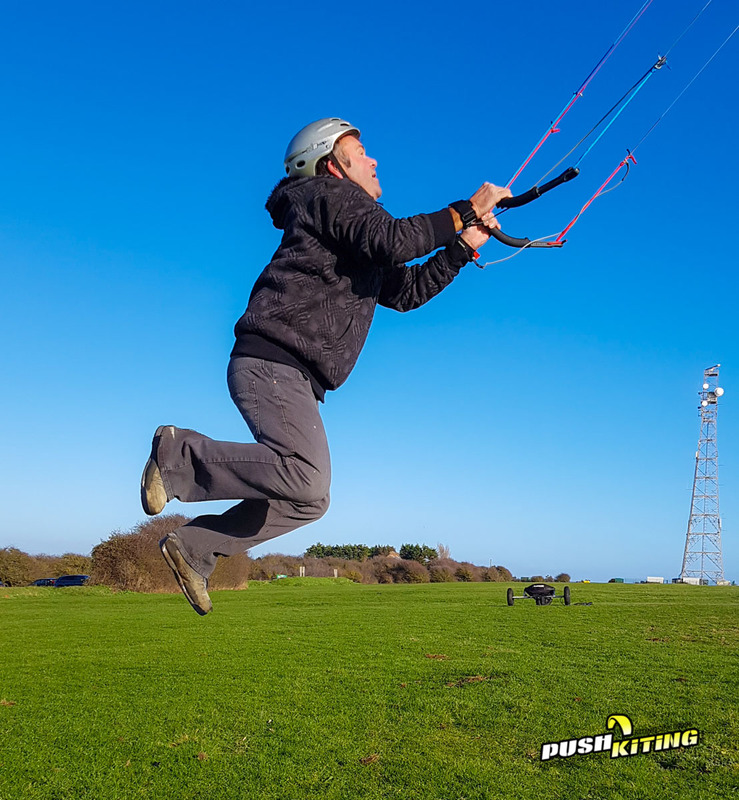 PUSH Kiting provide all types of Power Kite lessons in Essex, near London with the very best and latest equipment and the best professional instructors. 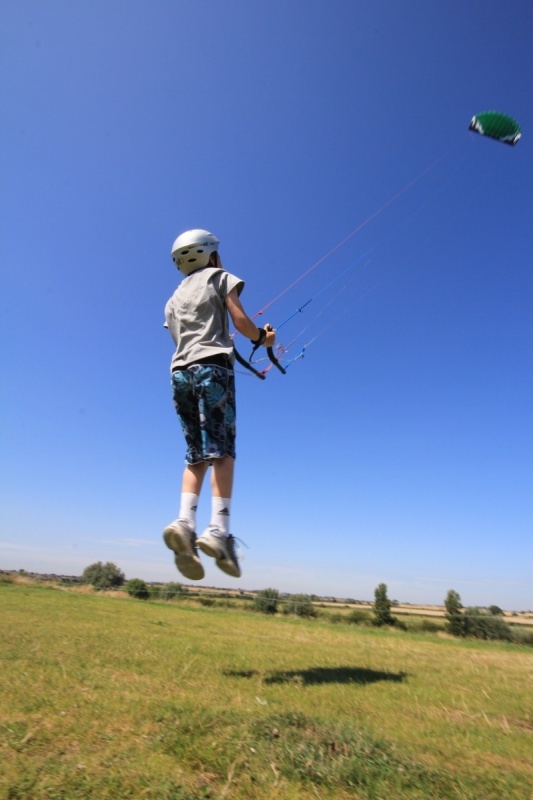 All lessons are taught by a BKSA Qualified Kite sports instructors, Dave Ursell is our Senior BKSA instructor, also he is the only Advanced Coach for land-based kite sports in the UK. This is the best way to start small children flying kites which will lead to all other kite sports. We’ve taught from 6yrs upwards, legal guardians need to be present for under 18’s. E-mail Dave or call us on 077360 52967 to book a slot! Flexibility is our aim, we can cater for all your needs. The costs shown below include the hire of all equipment required. You will also receive a BKSA card showing the level of Kiteboarding competency achieved at the end of the lesson. If you’re looking to learn power kiting, you need to look no further. Check below to view just some of the lessons and services we offer. Harnessing the power of the wind, controlling the awesome pull with 3D control systems. Come with friends or family to share this new experience. Group courses are available, with prizes for the fastest learners, best tricks and most control! This is a great lesson to do as a day out, alternative Hen do, adventure birthday party day out and more. 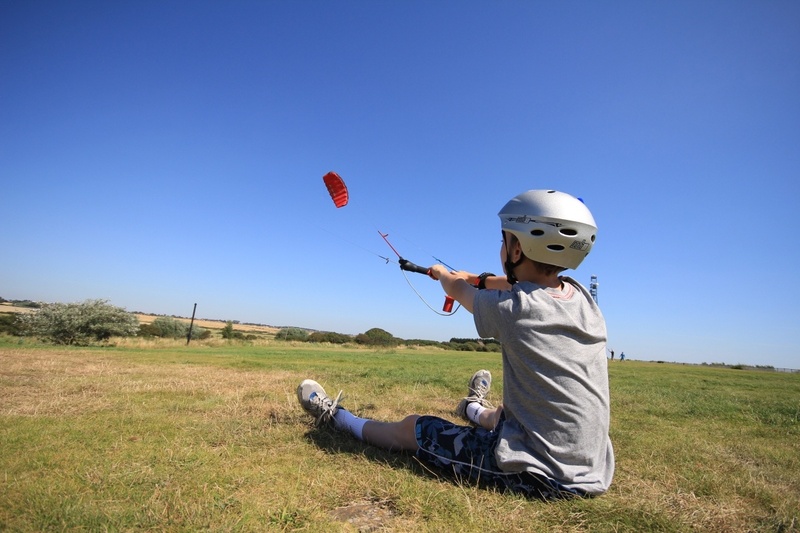 This course is your first steps into the kite flying world. 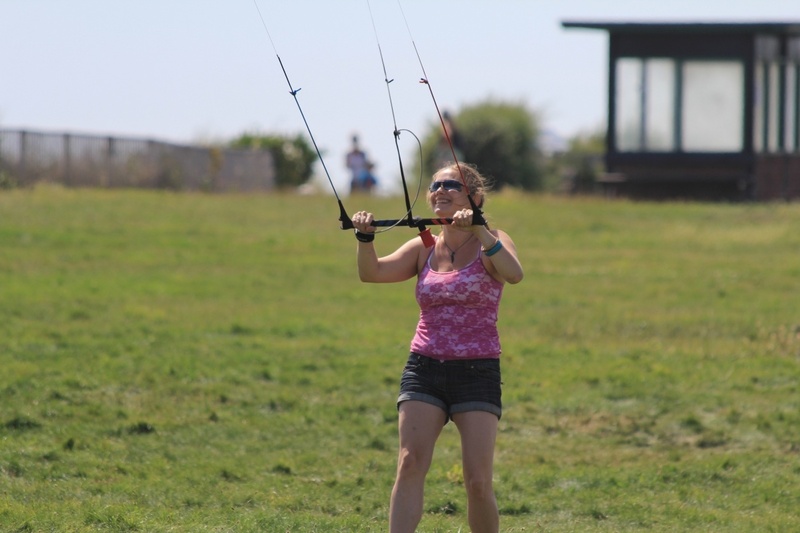 We will show you how to control a powerful kite with ease, and start to build the skills you need to control the kite. 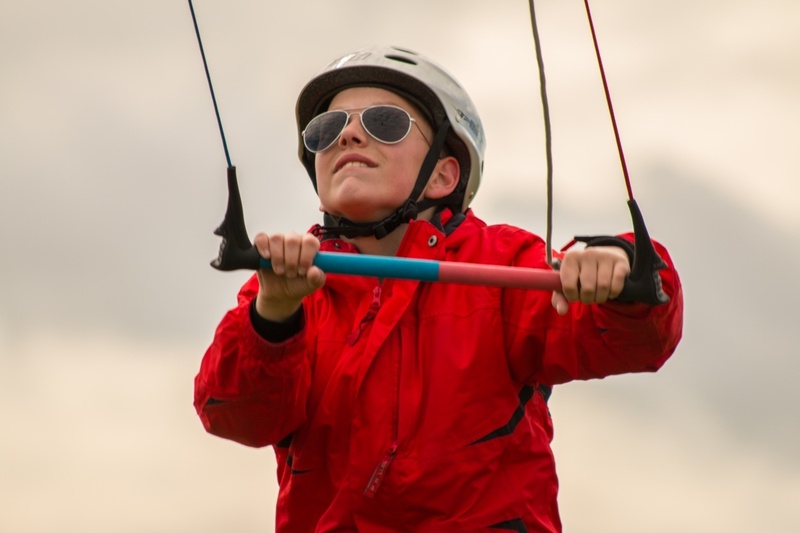 This course will include all of the aspects of the half day course and much more, including looping, advanced controls, relaunch and safety awareness. This way of learning is by far the fastest way to learn exactly what you need, with the instructor dedicating themselves to your goals. If you prefer to learn on your own from the start or wish to progress your skills in the safest way then one to one tuition is for you. Just how “advanced” can you become, you may ask? Well, you’ll be quite surprised the difference between a novice and a professional. If you’re on the road to competition kiting, this course is for you. Get in touch for further details.